For the last seven years Naked Wines have looked at trends in wine tastes and noticed something significant: wine drinkers’ tastes may be changing along with the climate. 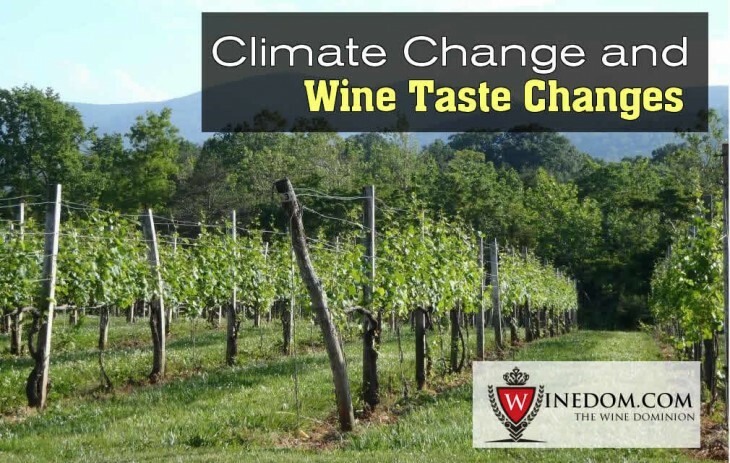 Does climate change the flavor of wine? And does a warming earth mean more warm climate wines? 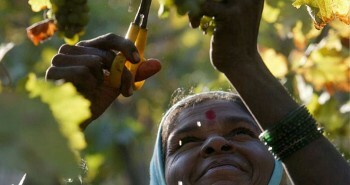 Grapes can be grown in a variety of climates and are produced in both warm and cool climes. This factor in a wine’s terroir is the one that most influences how drinkers taste it and links most to drinkers’ preferences. Trends in the types of wine people are buying, and going back to buy more of, show a definitive preference for warmer climate wines, possibly because these flavors are creeping into cool climate wines due to a rise in global temperatures. Terroir (“sense of place”) is a specific set of characteristics influenced by geography (where a place is located), geology (the mineral makeup of the soil, rocks and land), and climate (the overall temperature pattern) upon which the French appellation system, and many others, are based. Wine experts understand terroir and use it as a basis to select wines for drinkers and can identify terroir based on taste. 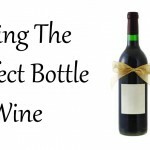 What Are The Characteristics of a Warm Climate Wine? 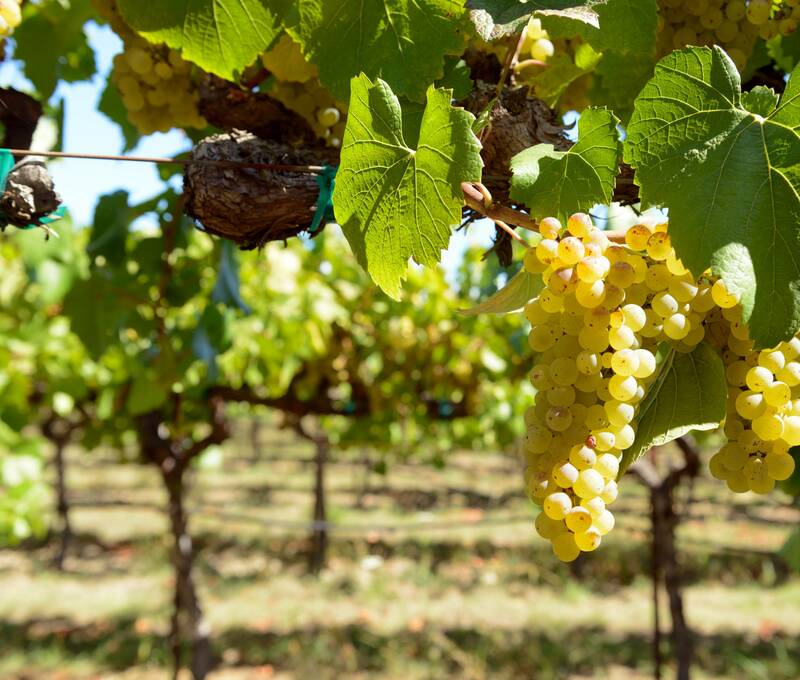 Warm climates have more consistent temperatures with a slow, moderate change in temperature between seasons allowing for a full ripening of the fruit on the vine. 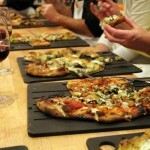 Flavors develop more but the length of time on the vine causes a loss in acidity. 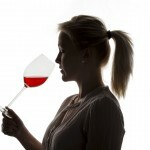 An easy way to remember this is that warm climate wines are more ripe fruit flavor and less acid. These wines are generally higher in alcohol content. 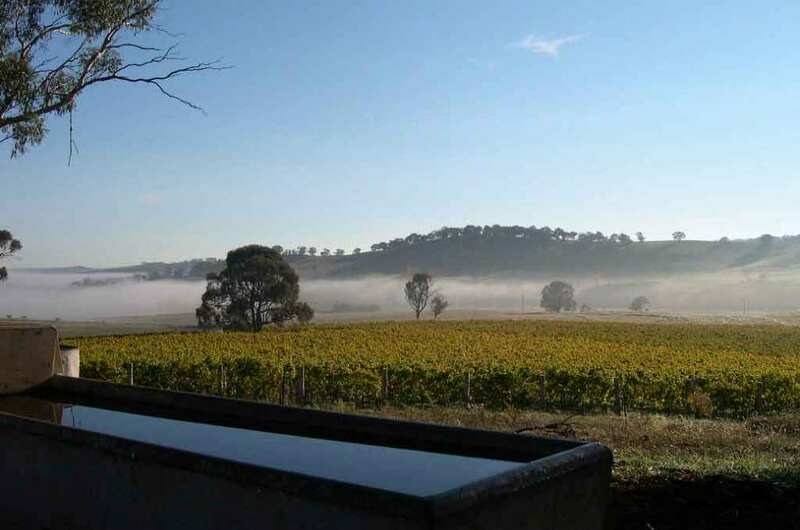 What Are The Characteristics of a Cool Climate Wine? Cool climates have a more dramatic drop off in temperature leading to the harvest, even though most reach the same high temperatures. Like freezing produce, this causes the development of the grape to essentially stop thus cool climate wines have a stronger tart fruit taste and higher acidity. These wines are generally lower in alcohol content. 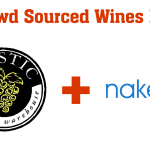 Naked Wines looked at the buying and rating trends of wine drinkers over the last seven years and found that consumers seem to be leaning toward lush and rounded fruit flavors, high alcohol content and low acidity. All of these are qualities of warm climate wines. While it could be a simple change in trends, the more likely explanation is changing global climate. 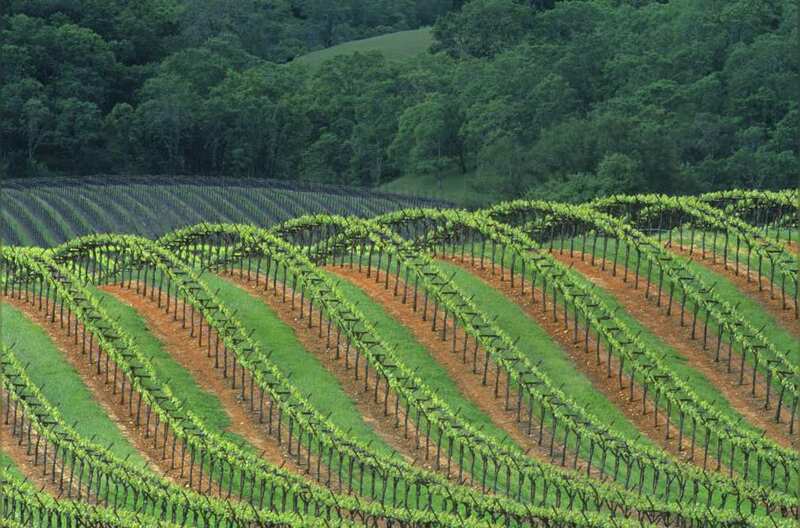 An indicator of this is isolating vintages of traditionally cool climate wines (wines from cool climates embodying the characteristics of cool climate wines) and finding qualities of warmer climate wines. People should be careful when trying to do this because there are micro-climates within climate areas. 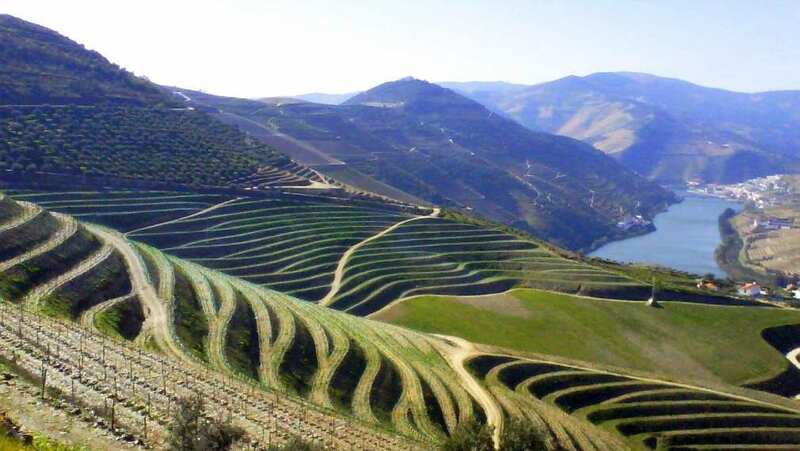 Within a region that is mostly warm there could be a pocket that is a cool climate, for example at a higher elevation, that will distinctly impact the terroir. What Does This Mean For The Future Of Wine? It is impossible to predict how quickly warming will continue and whether or not there will simply be a climate switch that will change where warm and cool climates occur. But, if the trend continues we may find warmer climate wines taking over with cool climate wines being pricier and more coveted and possibly produced indoors in order to control the production of the grapes better and influence the flavors. Do you prefer warm or cool climate wines? Tell us in the climates along with your favorite example.